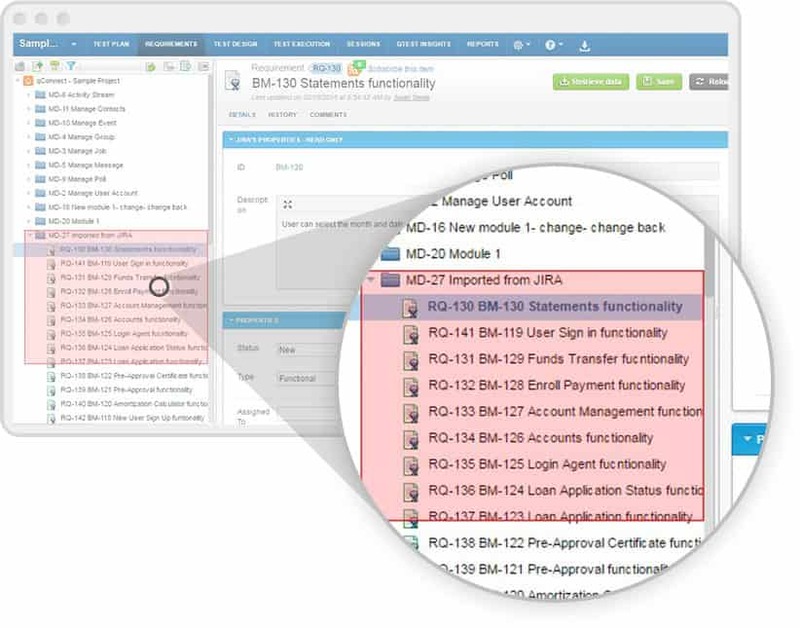 Many organizations house their “requirements” in JIRA as items known as JIRA issues. 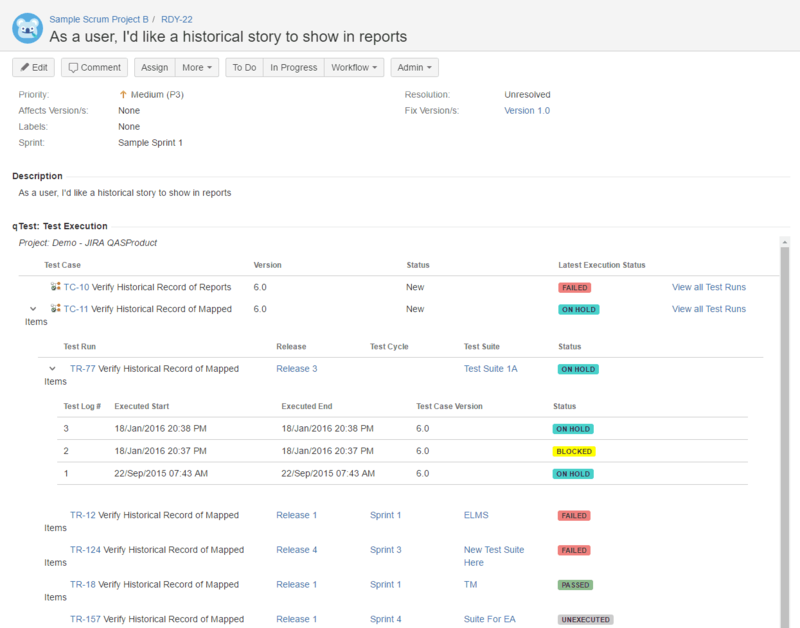 Often, many call JIRA issues Epics, stories, tasks, sub-tasks, or custom issues they have. 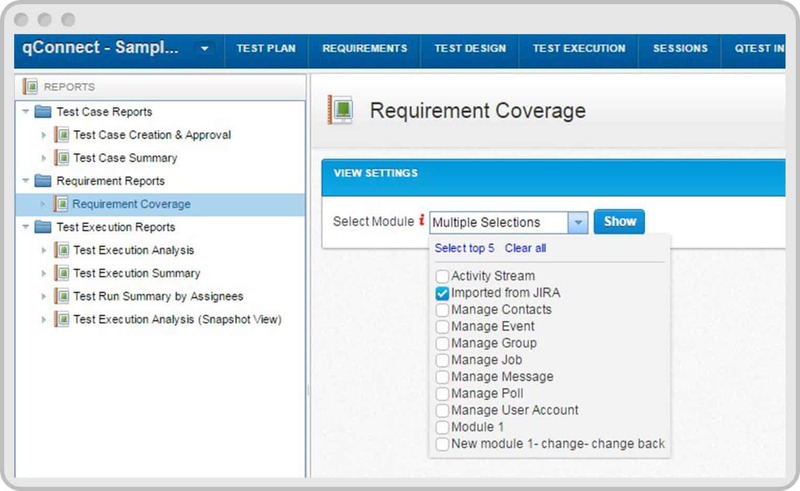 Regardless of how they can be classified, qTest can pull in any JIRA issue type. 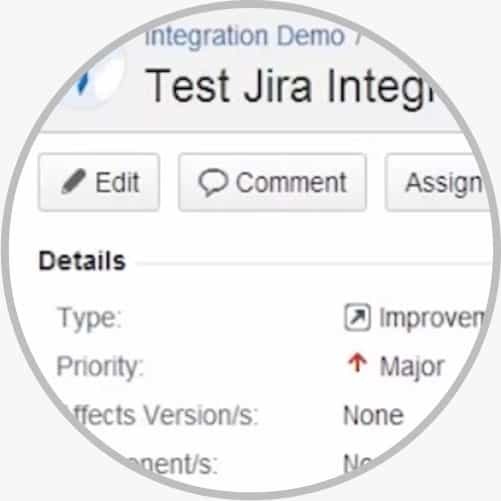 This grants testers with the ability to create test cases off these and in addition, the dev team and/or business admins can see these associated test cases on the JIRA end. Can I display custom JIRA fields in the view? Yes, you can set this up within the integration settings area by clicking on the wrench next to the issue type you are pulling over. Can I add multiple JIRA projects to a single qTest project? 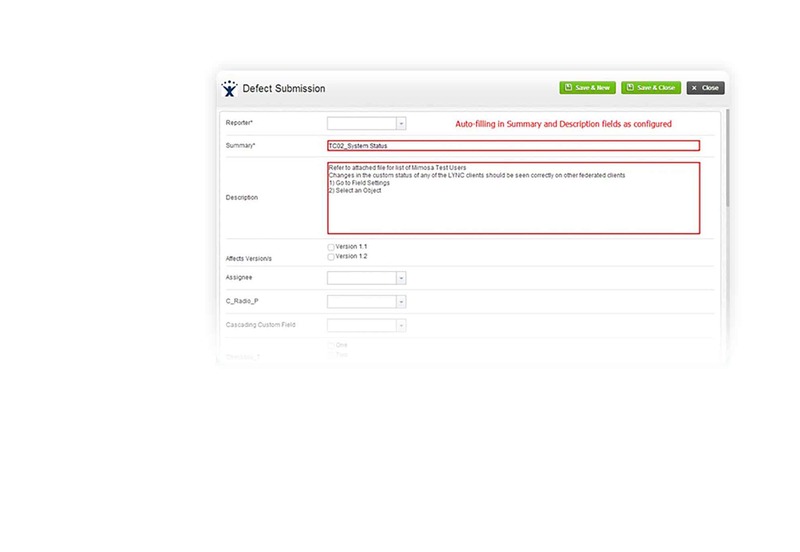 Yes, you can submit defects to multiple JIRA projects and/or pull in requirements from multiple projects too. 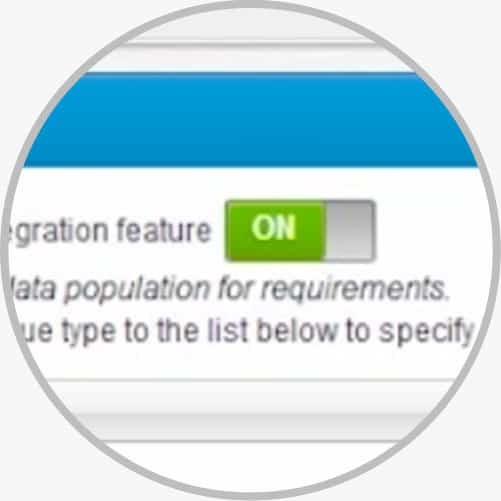 This is done within the Integration Settings area in qTest. Can I edit the JIRA fields from within qTest? No, the JIRA fields are not editable from qTest. We want JIRA to remain as your source of truth and wouldn’t want testers modifying requirements. This also avoids data collision issues. What type of sync do I have to setup to move the data between the two systems? No sync or scheduled job is required to move changes in the artifacts between the tools. 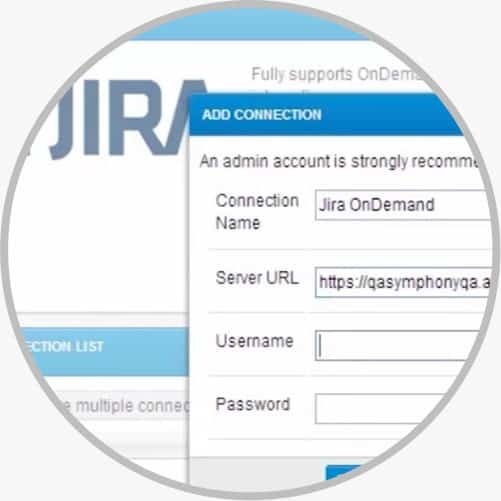 We achieve the real time integration by utilizing the JIRA webhooks, which are more of event based driven changes opposed to a full on database sync. We house our requirements in Confluence, how can I get them into the tool? This is actually not a recommended practice by Atlasssian, this would be similar to housing requirements in Google Docs. Anyone can edit them, no versioning, etc. If you must, you can create a custom field (within qTest) with a URL type and then populate that to link to the confluence requirement.